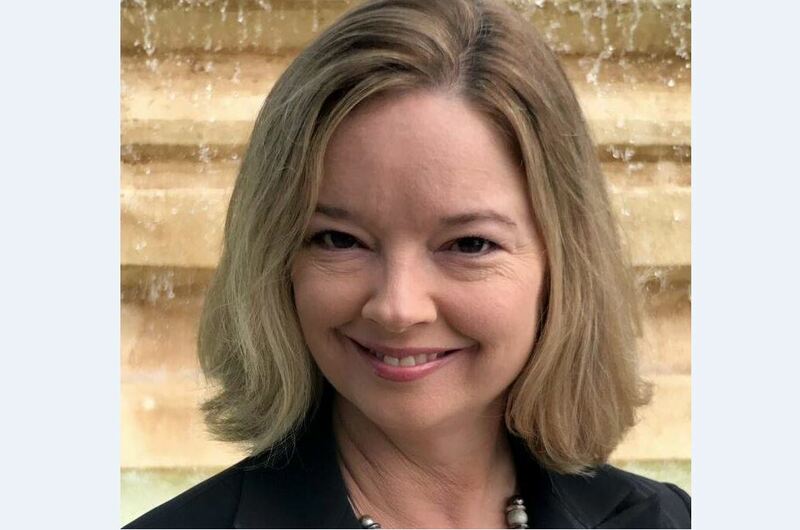 Gina Driscoll is seeking the District 6 seat on the St. Petersburg City Council. ST. PETERSBURG – The Gina Driscoll campaign announced today (Nov. 1) that she has been endorsed by Florida State Sen. Darryl Rouson. Driscoll has also been endorsed by the Pinellas County Democratic Black Caucus, West Central Florida Labor Council, SEIU Public Services Union, County Commissioner Ken Welch, School Board Member Rene Flowers, City Council Chair Darden Rice, City Council Vice Chair Lisa Wheeler-Bowman, Council member Charlie Gerdes, and Council member Karl Nurse. Driscoll is making her first run at public office. She is seeking the District 6 seat currently held by Nurse, who is terming out of office. She is opposed by Justin Bean, another first-time candidate. The seat is voted on citywide. Voters are already casting ballots by mail and in early voting, which ends Sunday (Nov. 5). The election is Nov. 7. For information about Driscoll, go to ginadriscoll.com.